The Caribbean as a whole is one of the most popular honeymoon destinations in the world. The glimmering sand, exciting activities, incredible natural wonders, world-class shopping, and laid back elegance all contribute to exceeding most travelers’ expectations. From an absolutely first-class vacation to an affordable quick get-away, dreamy-eyed honeymooners have an expansive range of options to fit any budget. 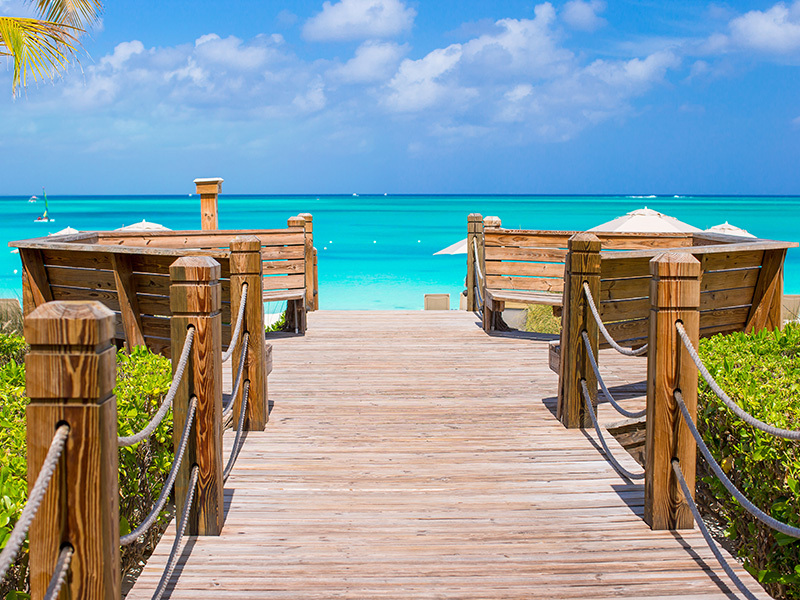 Many of the Caribbean destinations offer all- inclusive options, from 5 Star to moderate. Since Columbus’s voyage to the Caribbean over 500 years ago, visitors from across the globe have sampled the aquamarine waters, gleaming beaches, delectable cuisine and invigorating nightlife. With mountains to climb, volcanoes to conquer, rainforests to explore and secluded lagoons to discover, there are activities and temptations for any and every vacation. As most of the Caribbean is subtropical, the weather is 80 degrees high year around. Most of the year, all day long, clouds form over the mountains and roll off to the beach. It can sprinkle for 5 minutes with the sun shining, then the clouds burn off and it’s completely sunny. Hurricanes are frequent but not widespread.